What is strobing, you ask? It’s a fun term for highlighting, basically. 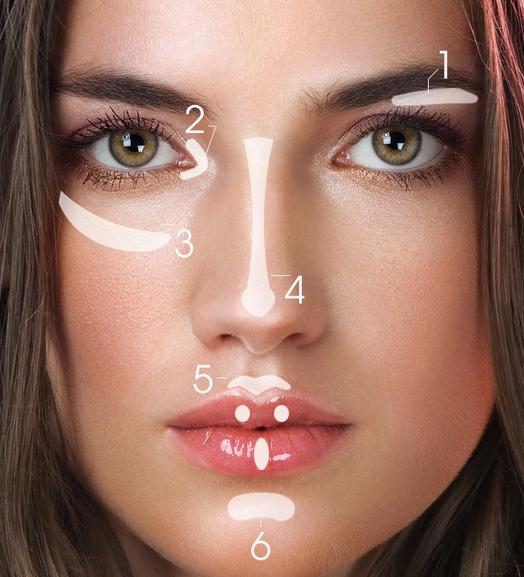 Forget everything you learned about contouring (it was hard to master, anyway). Extra highlighting will give you a dewy, shimmery, more youthful glow. But because “dewy” can turn into “sweaty” super-quick, here are a few tips to keep you on the right track. Prep your skin with a hydrating moisturizer. Strobing is all about getting the perfect glow, so you’ll need to replenish dull, dry skin with a good moisturizer first. If you have naturally oily skin, use one that’s oil-free. Use a highlighter shade that best matches your skin tone. To avoid the frosted ’90s look, make sure the highlighter you’re using complements your skin tone for a subtle sheen. 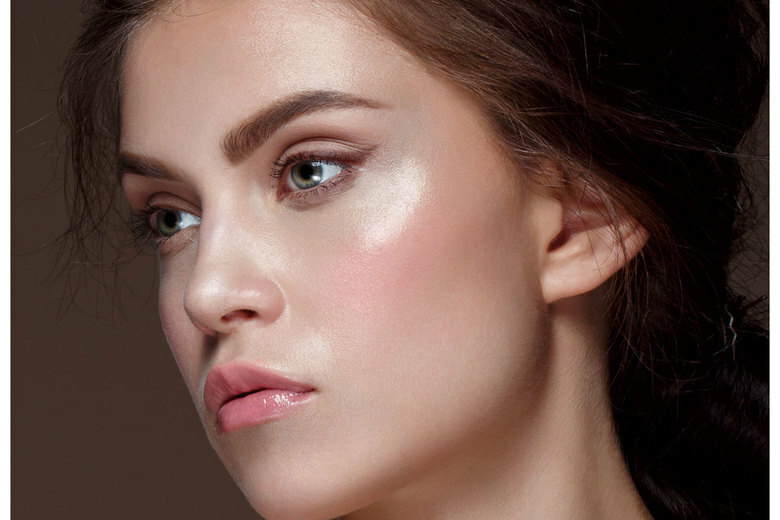 Only use the highlighter in spots that catch light: on your cheekbones, along your temples, down the bridge of your nose, below your brow bone, in the corners of your eyes, and above your cupid’s bow. This will enhance your natural features. Don’t spread the product all over your face, or else your glow will turn into a greasy mess. If you have oily skin, skip areas like your forehead or chin, which have a little shine already. After you’ve applied the highlighter, blend it out with your fingers, a fan brush, or a damp makeup sponge. To avoid blobs of product and obvious makeup lines, make sure you blend any harsh edges of highlighter so it fades into the rest of your skin. 5. If you have oily skin, opt for matte bronzer, blush, or other facial products, and only use a shimmery highlighter. To avoid looking like a disco ball, choose a matte formula for most of your makeup (primer, foundation, bronzer, powder). Avoid highlighting areas on your face that have breakouts — unless you want to spotlight your blemish. Tip of the day: make sure that your skin is prepared on a right way for strobing. Clean it properly and make sure that its moisturised. Use face scrub monthly once or twice to refresh the skin and remove the dead skin. The strobing is all about illuminators and highlighters it will show every imperfection on the skin. Don’t forget to click on our blog tomorrow to learn more about the makeup steps!